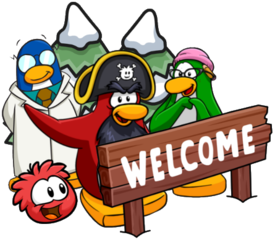 Dance Contest multiplayer hasn’t been added to Club Penguin Rewritten yet, so all you need to do is head with a buddy to the Night Club (accessible from the Town) and press “D” on your keyboard01! 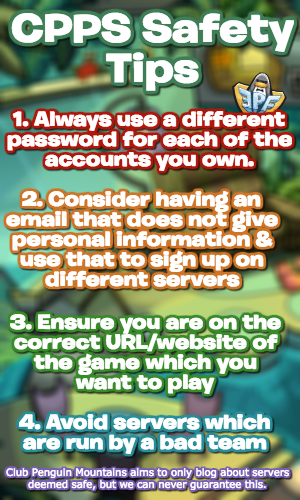 You will then have completed today’s activity, and a staff member will give you 1001 coins if they see you! Also, you’ll know if you get the coins as a pop-up will appear informing you if the coins have been added to your account. Thank you very much for reading, good luck with the activity!